Hello to all and HAPPY OCTOBER ! 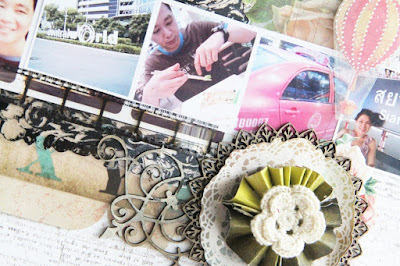 While I am waiting for my new products, I continue to indulge in my existing stash from Glitz Design. 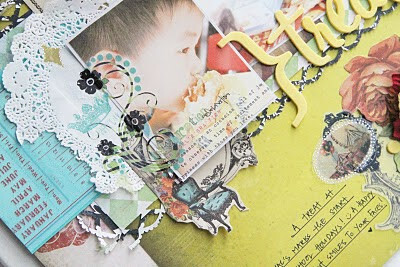 I simply adore the distressed yellow in Glitz Design's Afternoon Muse's collection. The tone is not too bright, toned down with appropriate grunge. Absolute delight to create with ! 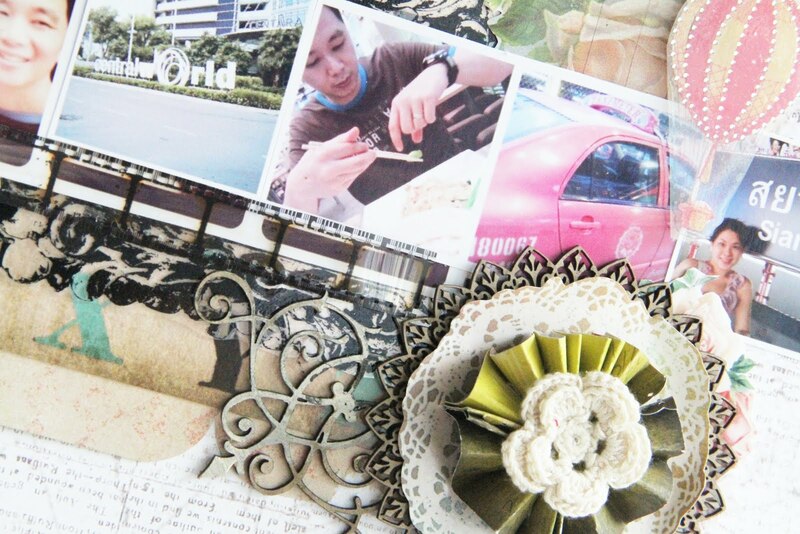 I am an advocate in documenting our daily lives, the nitty gritty activities. Especially activities that bring a smile to our faces. Here, I documented photos reminding us (our kids, especially) the "tradition" we practice during the start of the school vacation. A Macdonald's treat over lunch to kick off the long holidays! 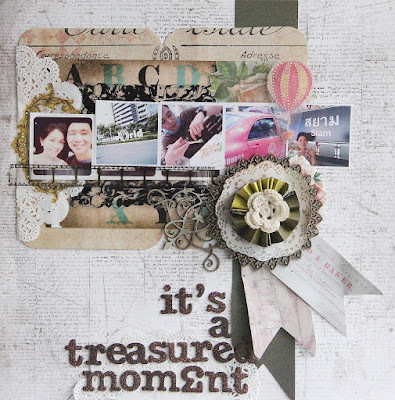 Still in the topic of holidays, here is another layout showcasing some shots my hubby and I took while on a short getaway from the children. Such a rare treat! Thank you so much for dropping by today! Do check back soon and get inspired by the other design team members, many of whom might already have the new range in their hands !